Smart cities no longer place city governments as the top-down drivers of development in the city, but instead they act as one player in an ecosystem. 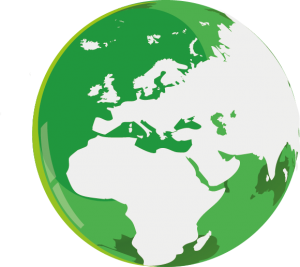 The global shift towards low-carbon, circular economy has started and its pace is accelerating. To ensure Europe stays competitive and will be able to respond to the increasing mobility needs of people and goods, the European Commission’s low-emission mobility strategy sets clear and fair guiding principles to Member States to prepare for the future. 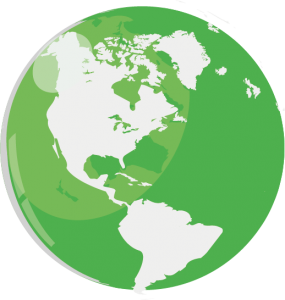 The Government of Canada and the US Department of Transportation (DOT) have committed resources on sustainable development strategies focused on preserving and strengthening the transportation system by providing a framework that addresses the three elements of sustainable transportation – social, economic and environmental. Transport Mobility Management (TMM) is the application of policies and strategies to reduce travel demand, number of vehicle trips generated and encourage mode shift to more sustainable forms of transport. The main objective of the strategy is improving the way of travel, making Abu Dhabi an attractive, efficient and healthier place for the public. 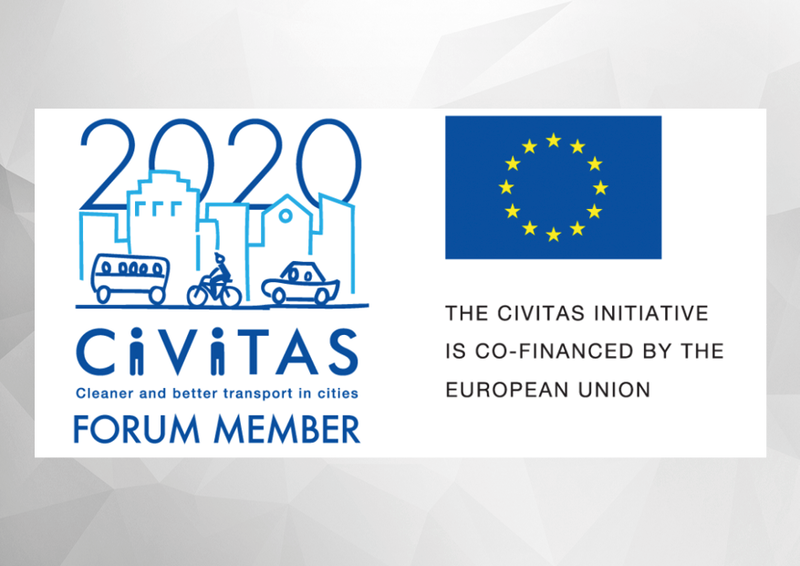 The CIVITAS initiative is co-financed by the EU and it was launched in 2002 to redefine transport measures and policies in order to create cleaner, better transport in cities. Today, they are introducing change to over 200 European cities towards greener transport under one dynamic and very active network. Over the last ten years it has has helped introduce numerous innovations that have already made transport more eco-friendly in over 60 European metropolitan areas and managed to test over 800 measures and urban transport solutions, supported by the intensive exchange of good practices in the field. 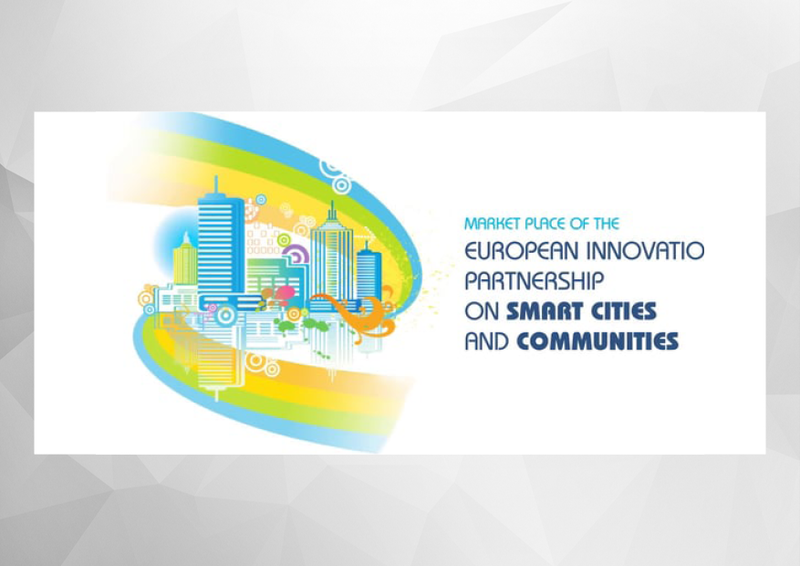 The European Innovation Partnership on Smart Cities and Communities (EIP-SCC) is an initiative supported by the European Commission, fostering partnerships of public and private actors to co-create a pipeline of projects and share their risks . 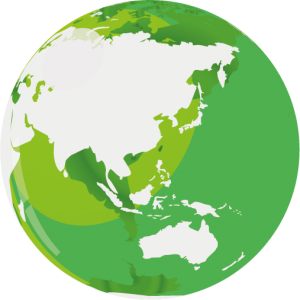 The EIP-SCC consists of the High Level Group (supported by its Sherpa Group) and the Market Place. Their 2016 Implementation Roadmap focuses on the deployment of technology and service innovation at scale in the fields of interoperable urban platforms, intelligent lampposts, positive energy blocks, smart electro-mobility solutions and smart mobility services. 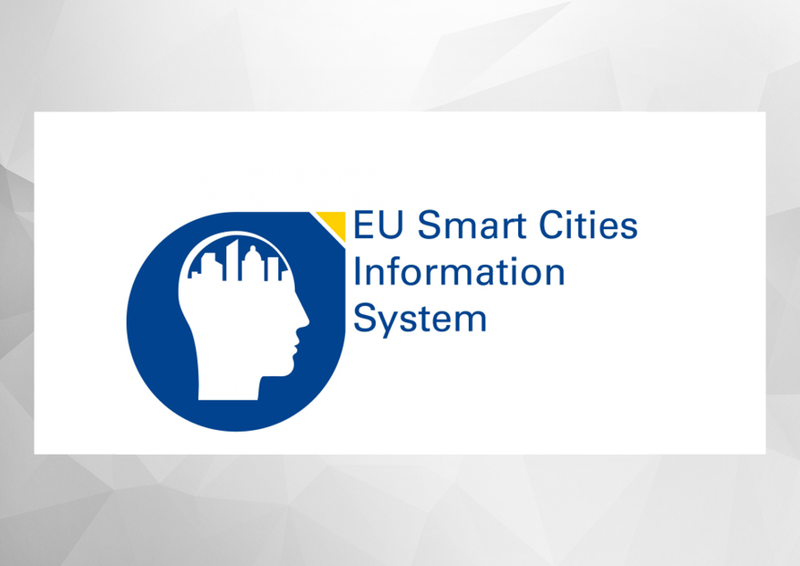 Launched with support from the European Commission as the successor to the Energy Solutions for Smart Cities and Communities, the Smart Cities Information System (SCIS) brings together cities, institutions, industry and experts from across Europe to exchange data, experience and know-how and to collaborate on the creation of smart cities and an energy-efficient urban environment. With a focus on smart cities, energy efficiency, transport and mobility, and ICT, SCIS showcases solutions in the fields of sustainable building and district development, energy efficiency and low-carbon technology applications. 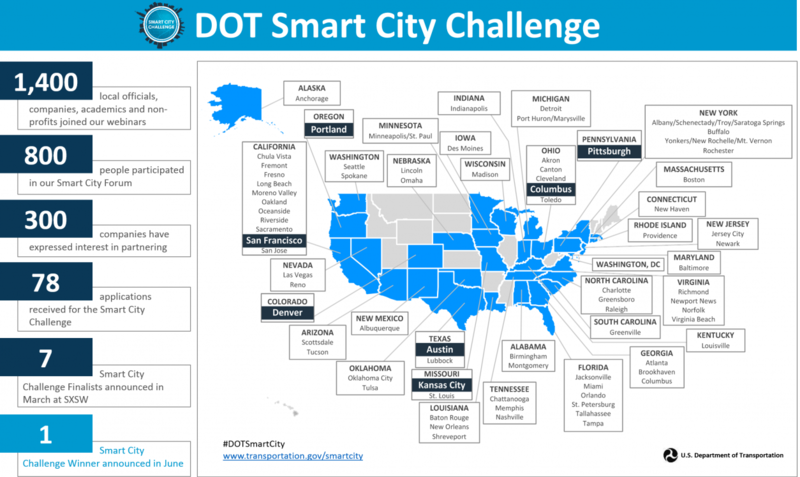 The US Department of Transport (USDOT) has pledged up to $40 million to one city to help it define what it means to be a “Smart City“ and become the country’s first city to fully integrate innovative technologies – self-driving cars, connected vehicles, and smart sensors – into their transportation network. This year’s finalists were: Austin, TX; Columbus, OH; Denver, CO; Kansas City, MO; Pittsburgh, PA; Portland, OR; and San Francisco, CA. Columbus won the $40 million grant in June 2016. In addition, Vulcan Inc. has contributed another $10 million to incorporate electric vehicle infrastructure. 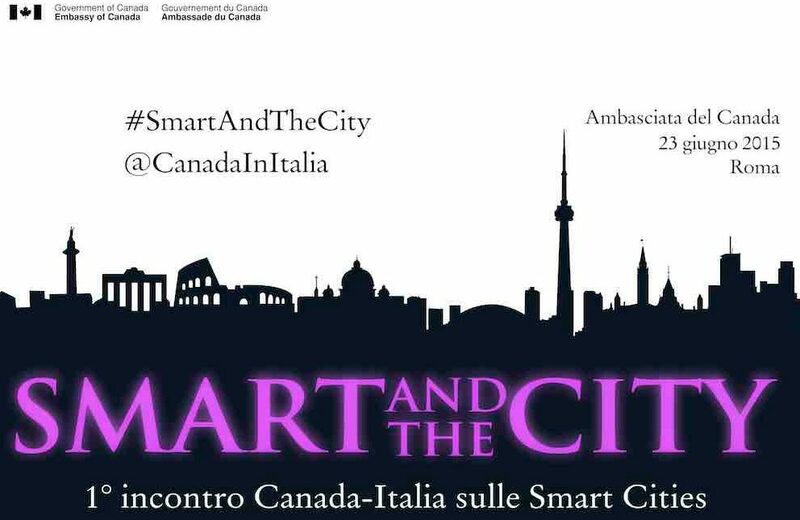 The Embassy of Canada in Rome organized “Smart and the City,” a one day event where leading Canadian and Italian Smart Cities experts created international connections, shared best practices and strategically discussed cutting edge approaches for the future of our global cities. Smart Dubai builds on a legacy of innovative programs developed by the Dubai government to drive global competitiveness. 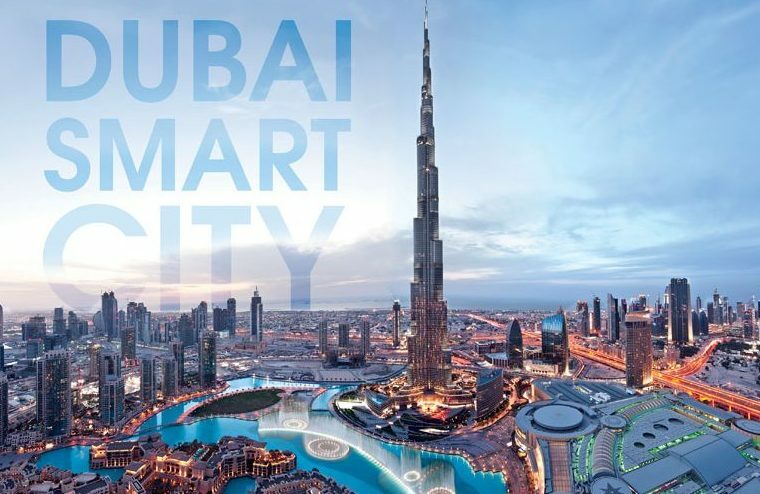 Early examples include the launch of Dubai eGovernment in 1999, when global internet penetration was less than 5% of the establishment of the first excellence program of its kind in the world. The India Smart Cities Challenge is a competition designed to inspire and support municipal officials as they develop smart proposals to improve residents’ lives. 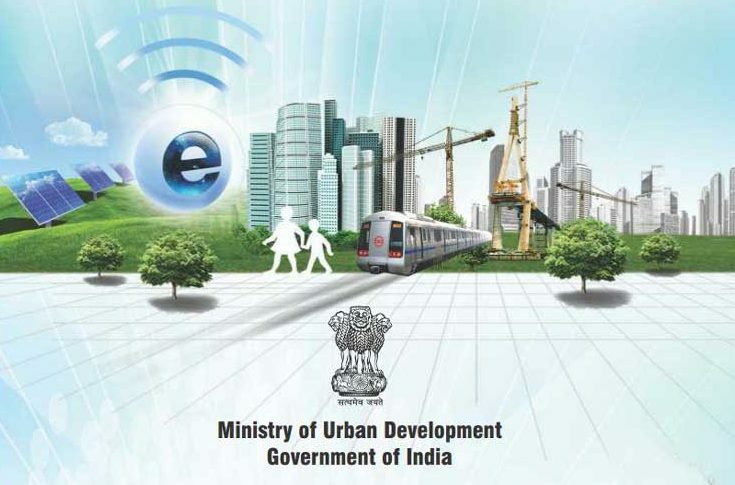 The Smart Cities Mission aims to promote economic growth and produce better results for India’s urban citizens. In 2015, of the 97 cities that submitted their proposals, 20 cities received funding. The Challenge required municipal leaders and their partners to consult the public to develop proposals that were both sound and had a high likelihood of being implemented.